UPDATE: This/Next Week's Streams are now Thursday Evenings! What’s up! These updates will come every Thursday/Friday about the following weekend's episode, as well as any other news about the show that needs addressing. This week (and next week’s) stream is coming up sooner than we’d hoped due to some unforeseen circumstances. 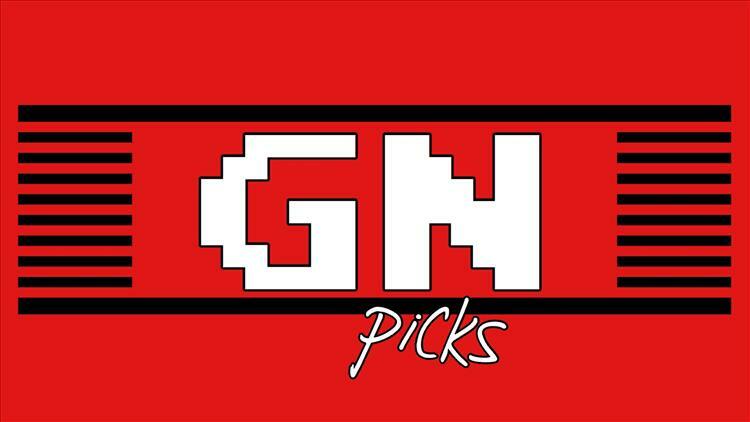 This week’s GN Picks will be up Thursday at 11:30 EST! So if you are having a chill night indoors, drop on by. This week we’re streaming NieR: Automata. I’m super excited to play this week's guest -- Matt. You remember Matt of course, from last week's stream of VA-11 HALL-A. Next week’s stream will be on Thursday, some time in the evening. Sorry about the confusion/irregularity here folks. We’ll get this back on track ASAP.